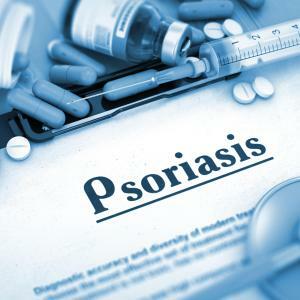 Adjunct Associate Professor Chong Wei Sheng, Head of the Psoriasis Unit at the National Skin Centre, Singapore, speaks to Roshini Claire Anthony on the vital role played by primary care physicians (GPs) in tackling psoriasis. 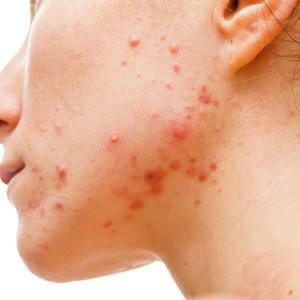 A 60-year-old lady was referred by a plastic surgeon for a long-standing history of facial acne, and painful lumps on the axillae and groin for over 25 years. 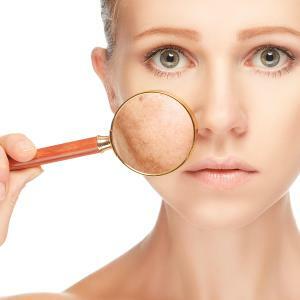 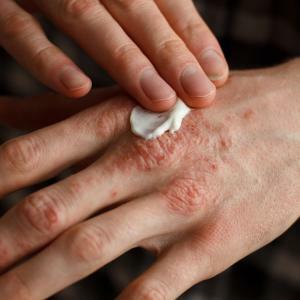 Psoriasis is an autoimmune disease that leads to raised, red, scaly patches on patients’ skin.